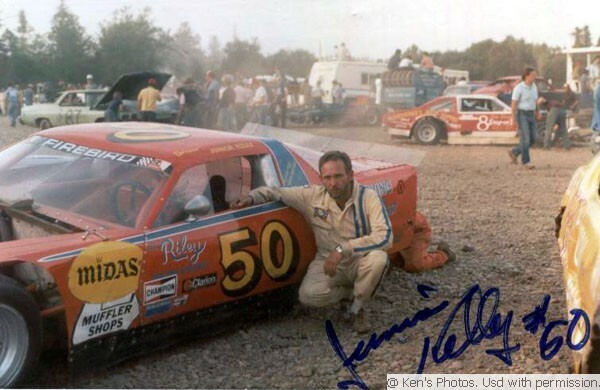 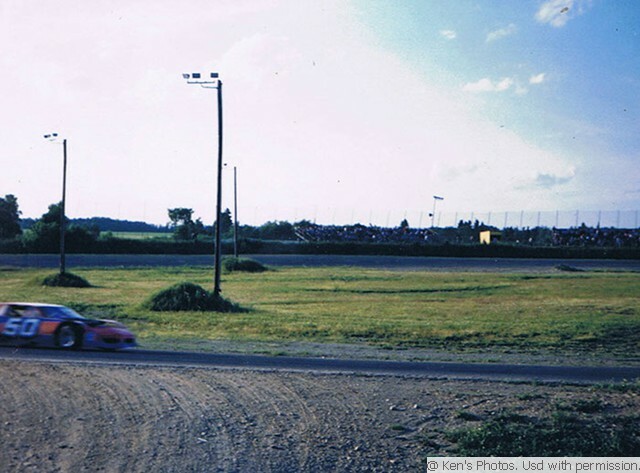 Lewis Kelly, Jr., better known as Junior Kelly, started his racing career in 1963 on the dirt oval of Green Acres Raceway. 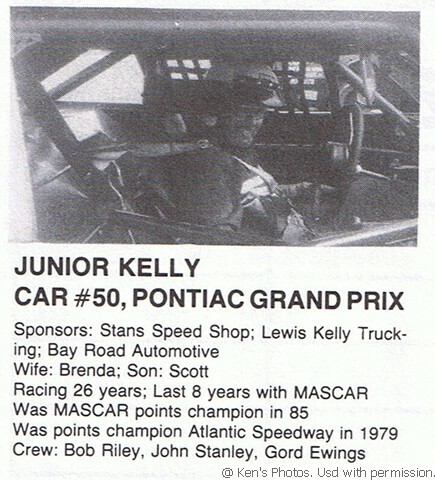 He didn’t even have a drivers license. 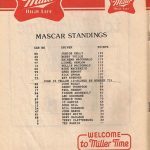 His first race car was a 1949 Chev., Number 13. 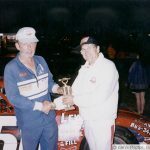 In 1979 he won both ends of the Twin 50’s at Atlantic Speedway. 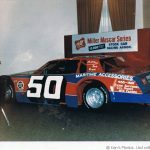 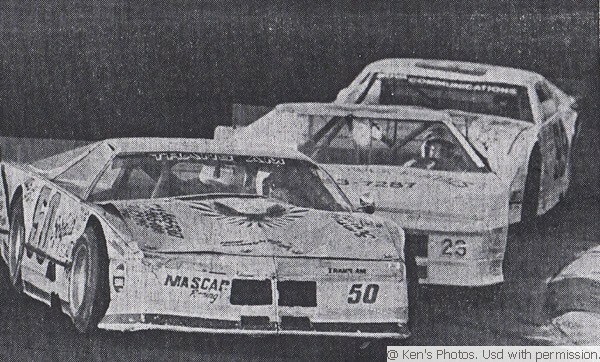 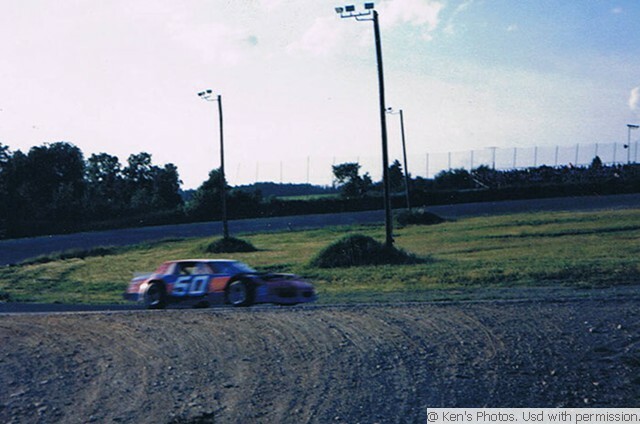 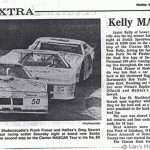 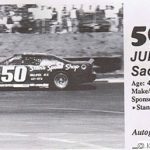 Junior was one of the drivers in the inaugural MASCAR event at Riverside Speedway, May 22, 1983. 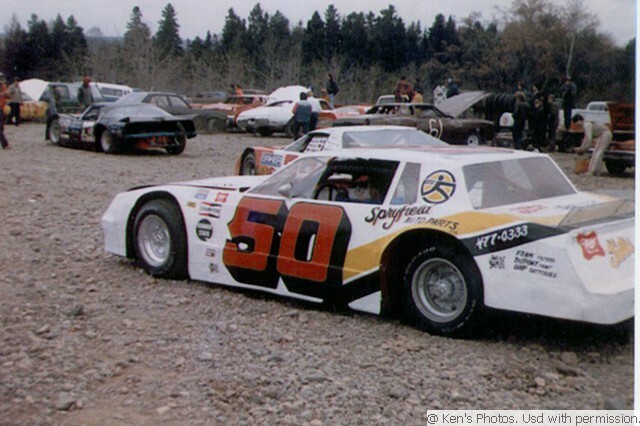 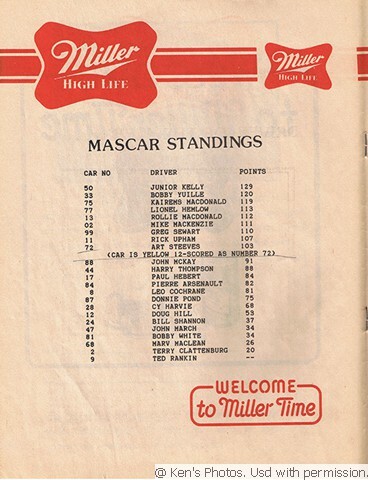 1984 Junior finished second in the MASCAR points championship. 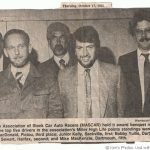 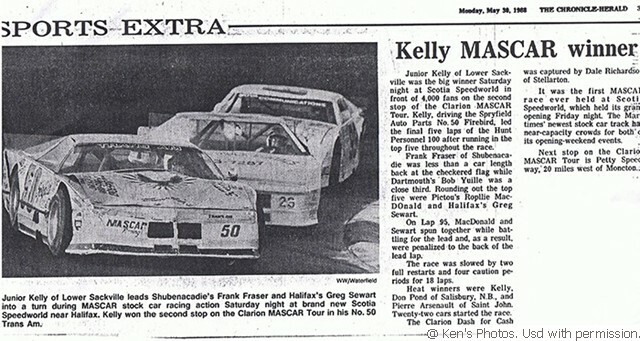 In 1985 he was the MASCAR point champion. 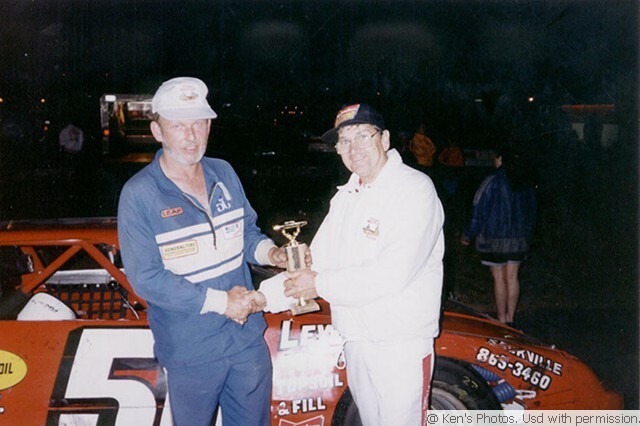 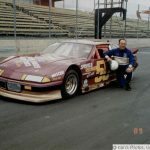 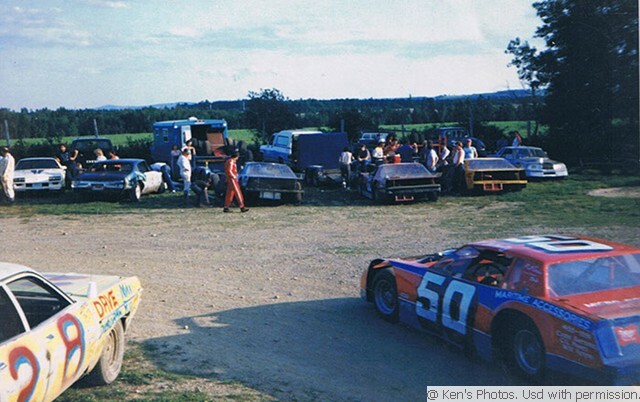 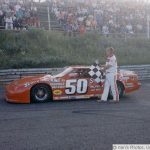 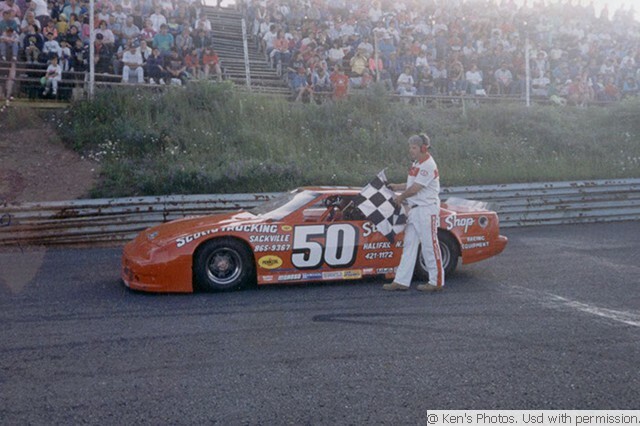 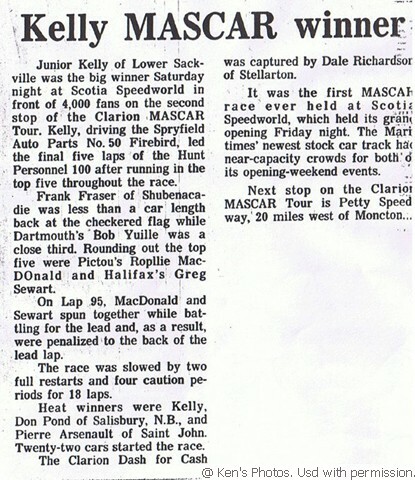 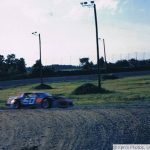 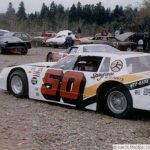 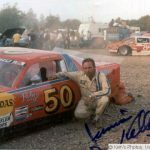 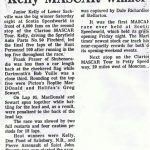 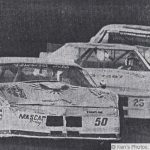 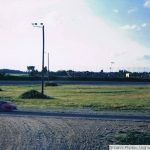 On May 29, 1988 Junior was the big winner, in front of a crowd of 4000, at Scotia Speedworld on its grand opening weekend. 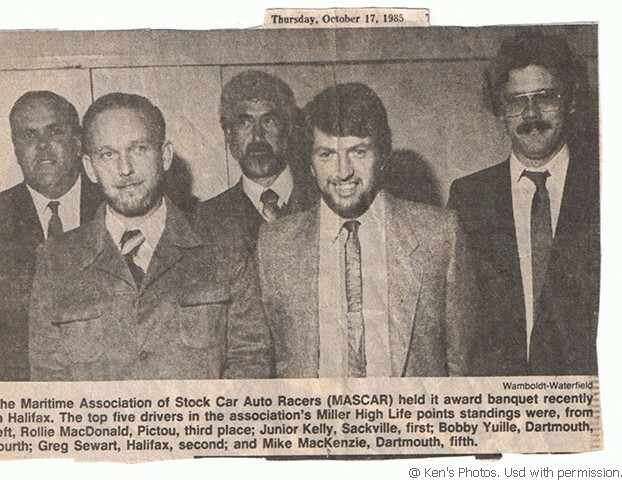 Junior and his team added a touch of class to Nova Scotia stock car racing scene. 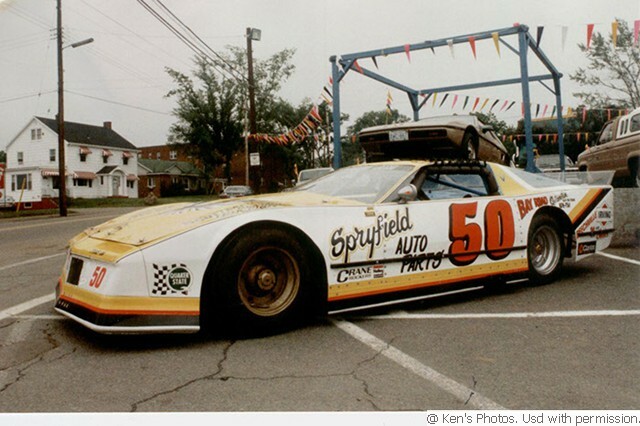 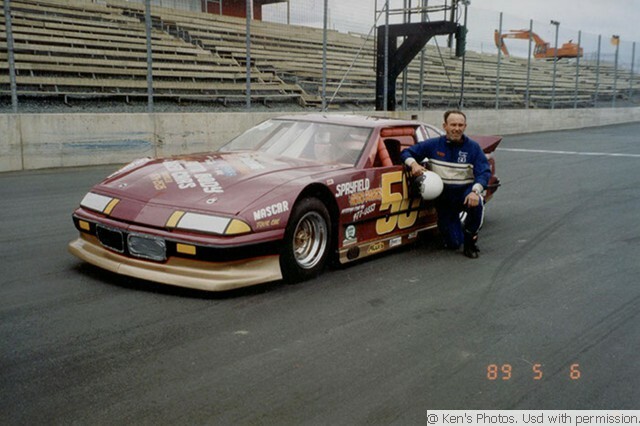 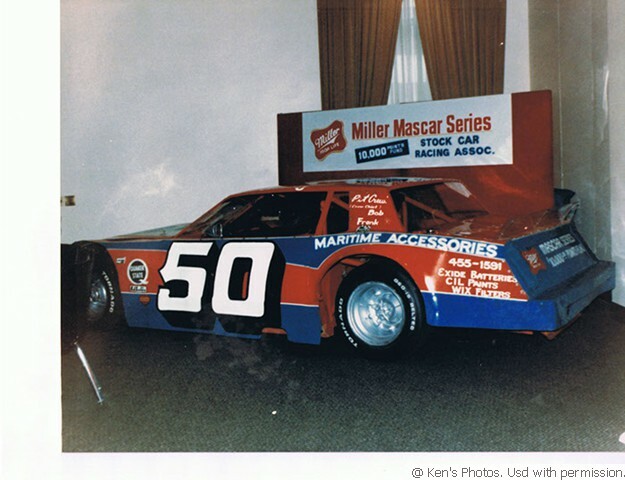 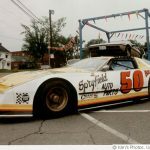 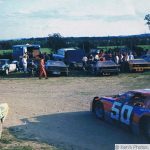 He would show his car in several car shows to promote stock car racing and his sponsors. 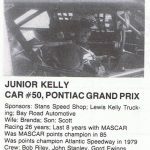 Junior Kelly passed away March 25, 2016.